American Society for Testing and Materials (ASTM) Annual Book of ASTM Standart Collection | Free eBooks Download - EBOOKEE! Posted on 2011-05-20. By anonymous. 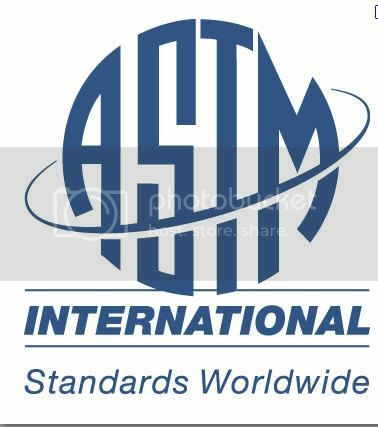 STM International (ASTM), originally known as the American Society for Testing and Materials, is an international standards organization that develops and publishes voluntary consensus technical standards for a wide range of materials, products, systems, and services. No comments for "American Society for Testing and Materials (ASTM) Annual Book of ASTM Standart Collection".